Concrete Decor Show – Where decorative concrete means business. There is not another building material on earth that performs like concrete and our goal at the Concrete Decor Show is not just about equipping individuals and businesses to improve workmanship, it’s aligning both concrete and decor with a healthier and more energy-minded world. INSTRUCTORS WANTED! 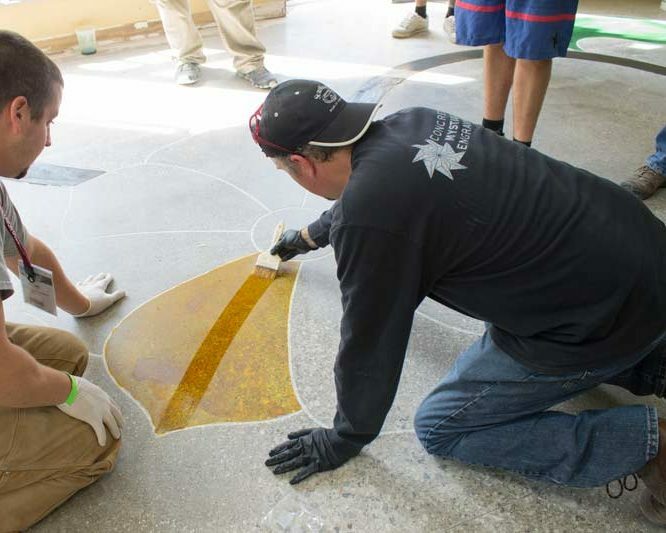 Now seeking proposals for classes in all areas of decorative concrete. 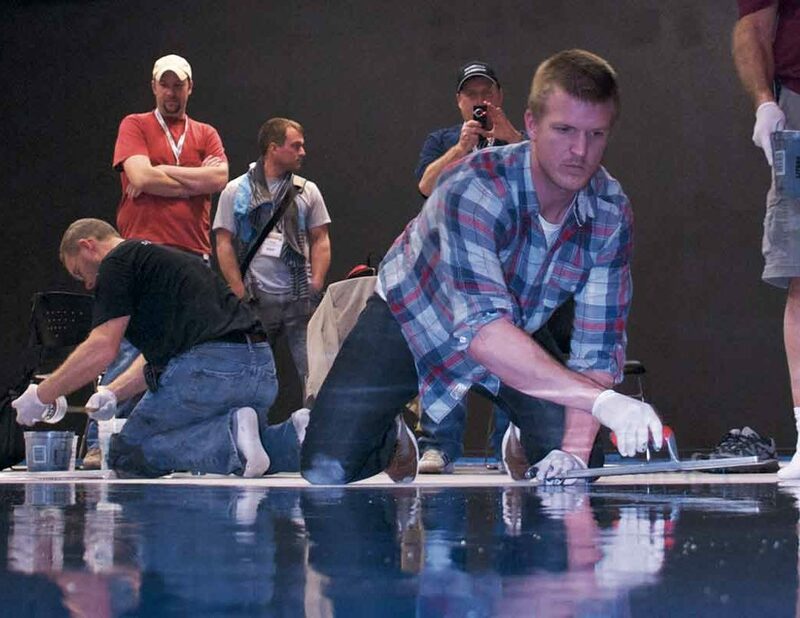 Find out why nearly 2,000 decorative concrete professionals, designers, architects and manufactures attend the Concrete Decor Show. Choose from over 65 educational seminars, panel discussions, and hands on training to help you improve your craft. In less than a week of time, the decorative concrete industry came together to complete unique renovations to sites all over the country.